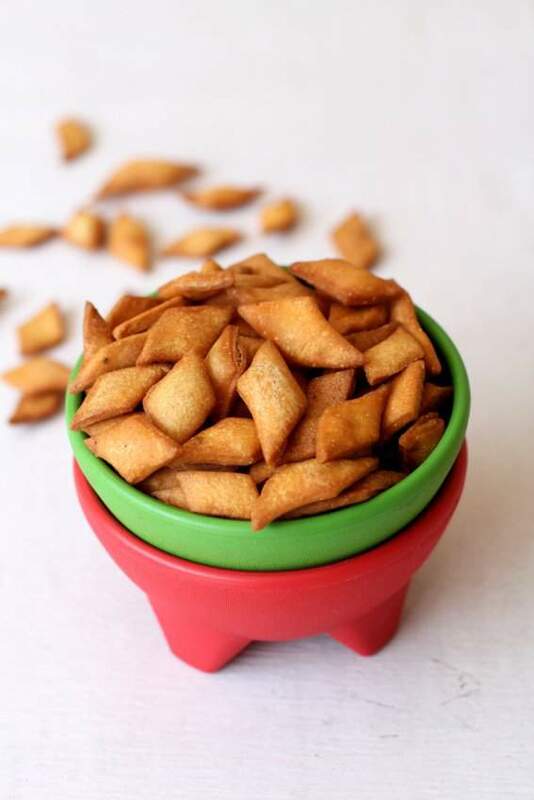 Shankarpali recipe or shakarpara, an easy to make snack for Holi & Diwali. Maida biscuits or diamond cuts are popular in the South, Maharashtra & Gujarat. [...] Read More... The post Shankarpali recipe appeared first on Indian food recipes - Food and cooking blog. ..